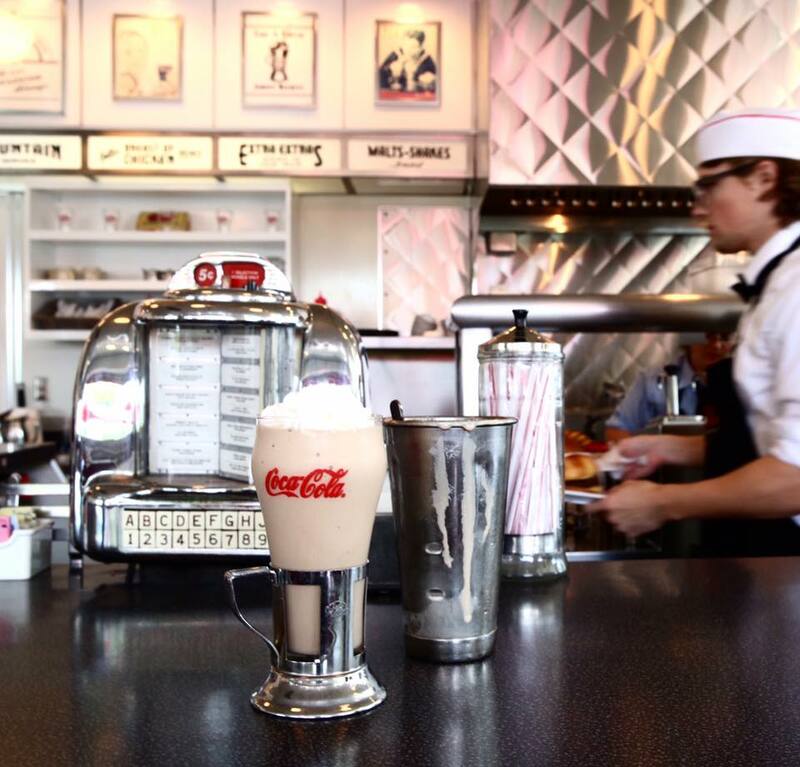 Johnny Rockets is an international restaurant franchise that offers high quality, innovative menu items including fresh, never frozen 100% beef cooked-to-order hamburgers, fries and hand-spun shakes. This restaurant offers the inviting charm of a classic diner re-envisioned by the next generation, where the music is inspired by the infusion of popular classics and pop culture. Founded in 1986, Johnny Rockets operates more than 350 franchise and corporate locations in 28 countries around the world.